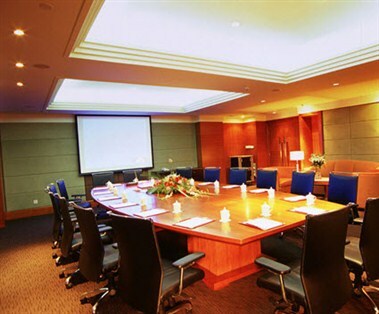 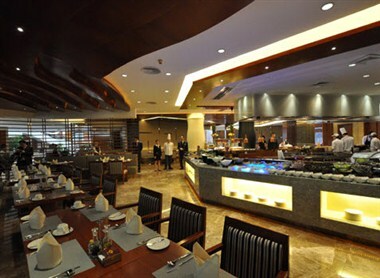 The Lotus Villa Hotel, Chang'an, Dongguan owns 13 business meeting rooms with different styles, which can accommodate meeting groups including 12-480 attendees. 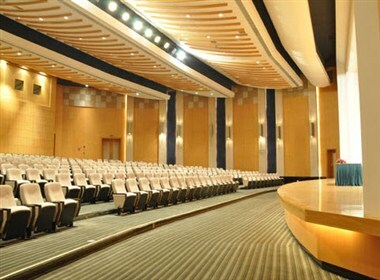 It also has a multi-functional banqueting hall with corresponding meeting equipment. 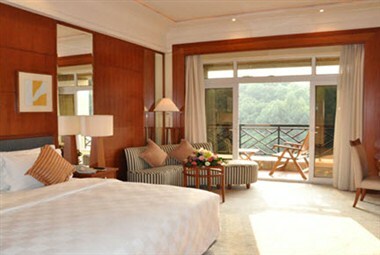 The lotus villa hotel is a five star business and resort hotel in Changan Town of Dongguan city, blessed with the beautiful scenery of mountain forest. 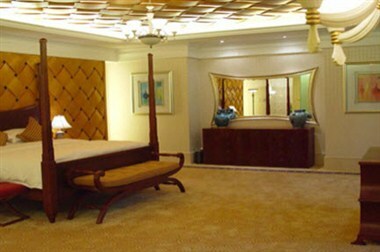 The hotel occupies a convenient location with only several minutes to downtown, 20 minutes away from Shenzhen Airport and its takes only 50 minutes to Guangzhou International Convention and Exhibition Centre.